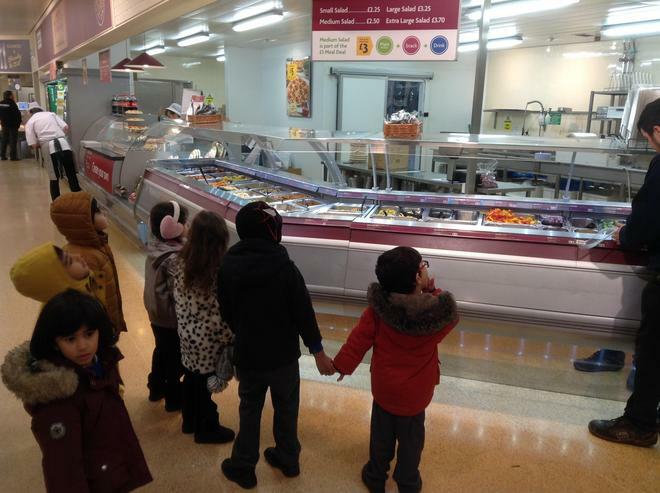 Reception visited Morrisons yesterday as our entry point to our 'Shopping' IPC topic. 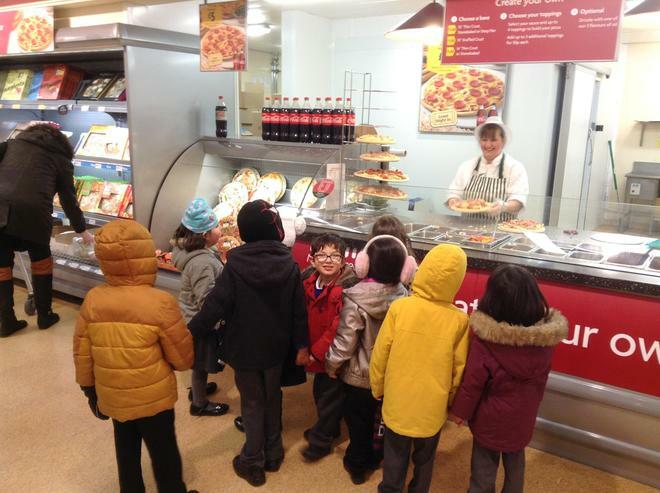 We talked to many of the different staff who work there, finding out their roles and responsibilities. 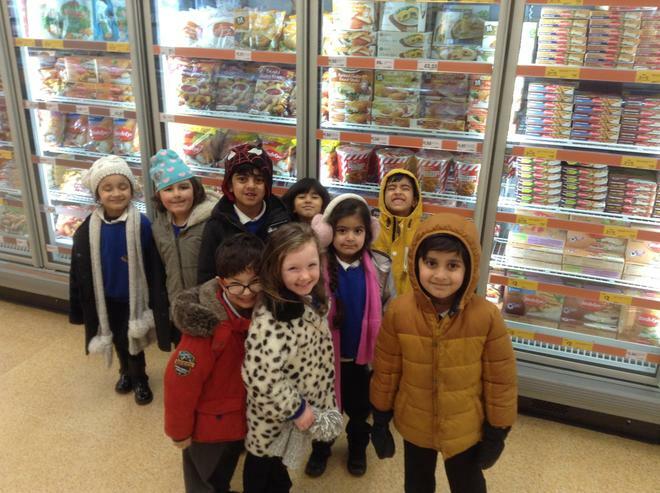 Miss Hussain and her group won the £1 shopping challenge which was to buy as many different items with £1. 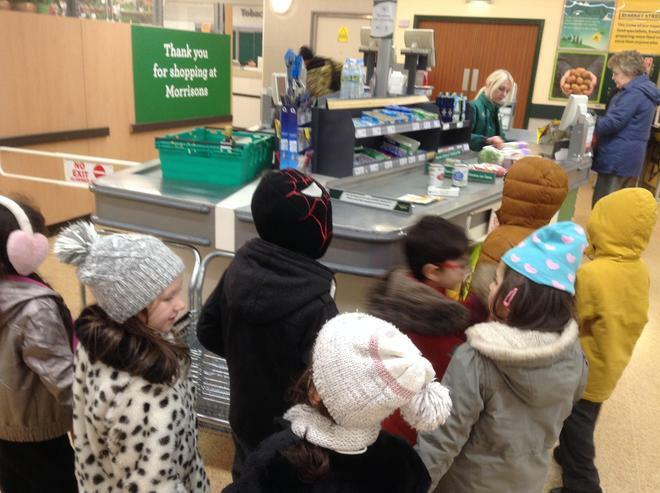 Well done with the purchase of 8 different items!